By now this original 'Addenbrooke's' collection was made up of over 2,000 singles and over 500 albums. However, a major development occurred in 1992. 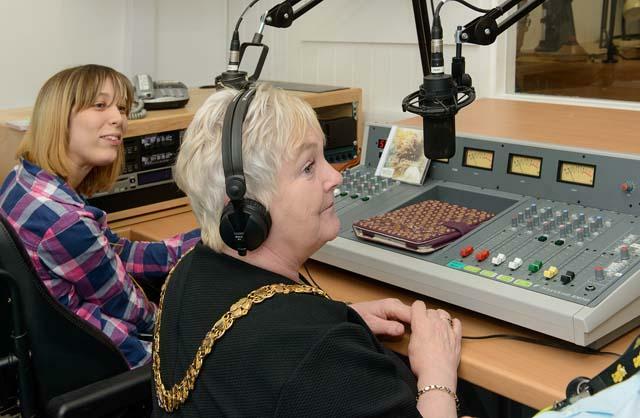 When Newmarket Hospital downgraded and its radio station stopped broadcasting, many of the members joined Radio Addenbrooke's. Not only did they provide more volunteers but brought with them a superior mixing desk and other equipment and also their own music collection. This too had both manual and computerised listings of the music but with 'Films and 'Shows', 'Classical', CDs and Tapes material identified separately. This 'Newmarket' collection comprised of around 7,900 records, including over 4,800 singles, over 2,400 LPs, over 200 'Films and Shows' and over 330 'Classical', plus close on 750 CDs, about 200 tapes and 2 mini disks. The management of the collection is a big job that gets bigger each year! In recent years, the responsibility for numbering and manually listing the titles and artists of new purchases has rested with Gill Howden (a former member of the Tuesday night team and the mother of David Howden, also a presenter on Radio Addenbrooke's). Today, the details of every album, CD, mini-disk, LP, single, tape and any and all other formats that Radio Addenbrooke's huge collection of music is published on, are all recorded and the details input to our computer. From here, every artist, every track title, every keyword can be picked out quickly and easily and the corresponding record quickly rooted out. The database's upkeep and the production of a variety of printouts, is now carried out by Mike Turnbull, who balances his duties as Radio Addenbrooke's librarian with his responsibilities as a presenter on his Tuesday night show. A well organised collection is critical for producing the daily shows. 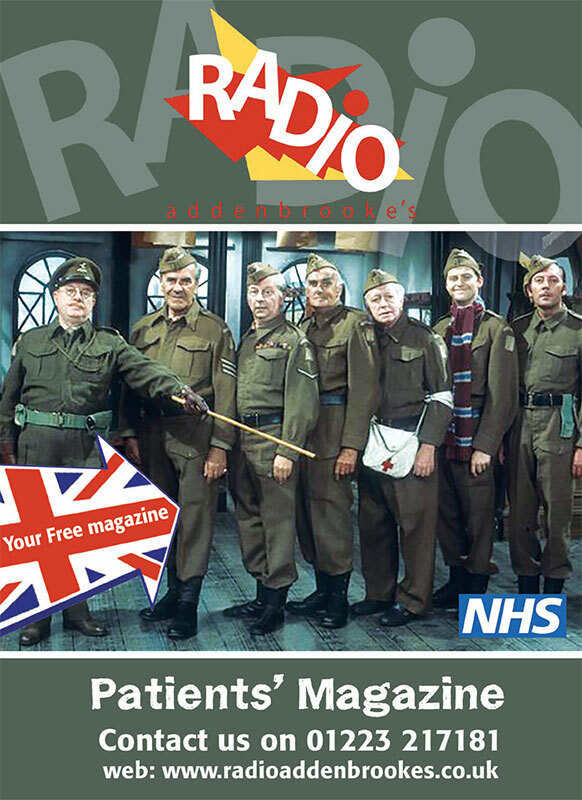 Currently, most of Radio Addenbrooke's programmes involve patients' requests, which are collected by presenters just a short time before going 'on air. Therefore, the presenters quickly need to find if we have a record and if so, where it is. The lists created by Mike and his colleagues, along with the feedback from talking to people around the hospital, also help us decide what music we are missing, and need to buy. Along with new releases, we may also purchase older records we feel patients would enjoy. So why not put us to the test? Give us a call today and let us find your request!